CLEVELAND, OH (WOIO) - The Cleveland Indians made it to the World Series last night for the first time since 1997, beating the Toronto Blue Jays 3-0 in Game 5 of the ALCS. The team was obviously pretty excited about the moment. Of course, there were some nerve-racking moments throughout the game. It's not like the Indians have had an easy road getting here. But in the end, they made it. 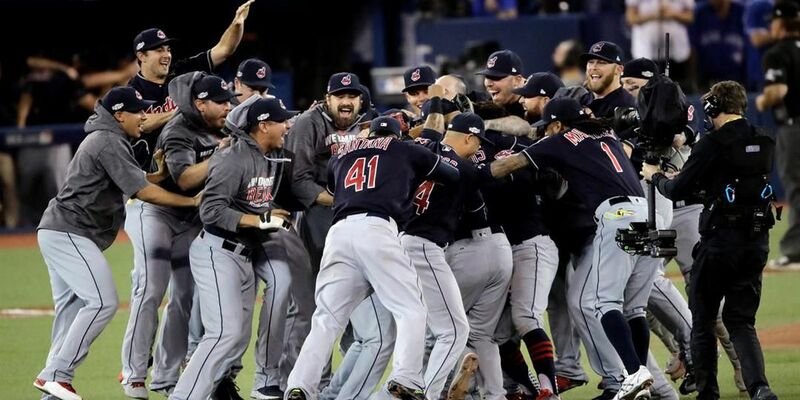 A lot of that was thanks to their manager, Terry Francona. In the end, every single team member contributed to the win. And that's what makes this team so great. It's World Series time, Cleveland.